Show your school spirit! Order a KIPP t-shirt today! 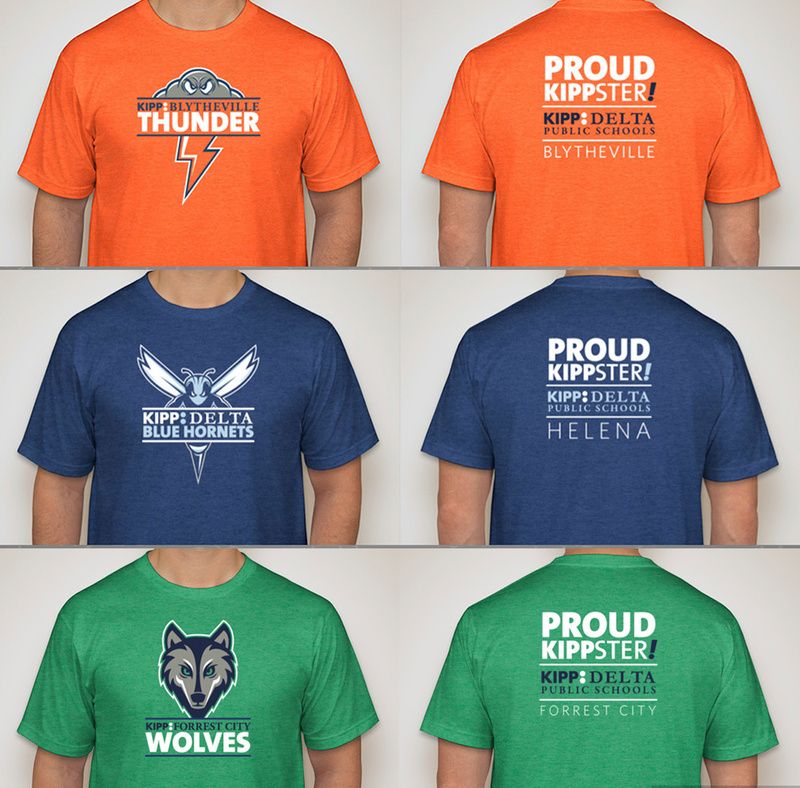 Order your Thunder, Blue Hornet, or Wolf t-shirt here! Shirts are available in children's and adult sizes. Orders are being taken now. To get your shirt(s), fill out the order form above. Your school will contact you to arrange pick-up and/or delivery.